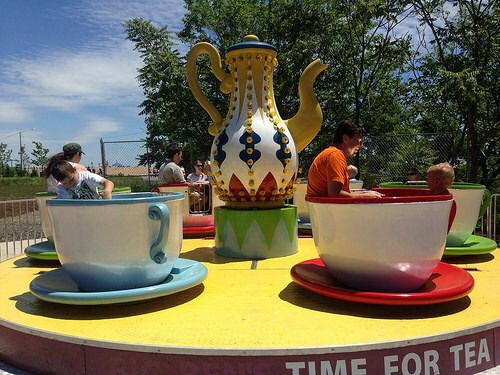 The company also operates two historic Queens carousels in City parks in Flushing Meadows and Forest Park. Last year, NY Carousel added a mini-amusement park called Fantasy Forest at Flushing Meadows, including Queens’ only roller coaster, a family ride called the Corona Cobra similar to the one in Midland Beach. 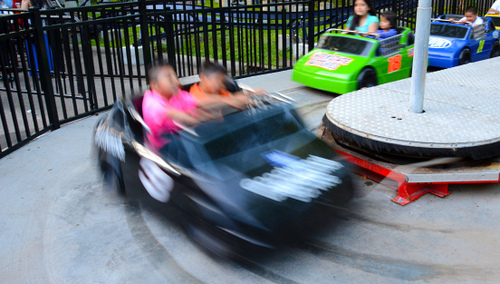 On Memorial Day weekend, the Queens park debuted a new ride called the Queens Motor Speedway inspired by the Kiddie Whip ride manufactured by the Mangels Company in Coney Island.